It’s DOUBLE the price of the latest GoPro, the HERO 4. If you preorder it before February 2016 you can get it for ‘just $499’, but after that it’ll be $999. It’s evident that the specs and availability are superior on the GoPro, however this drone system allows for the public to make an entirely new kind of video. This drone is not the first of its kind, nor will it be the last, however it is generally the current best option for the public in drone-filming. The drone itself is very portable, weighting only 1.3 kilos (the average weight of a laptop) and being roughly 26 cm long. 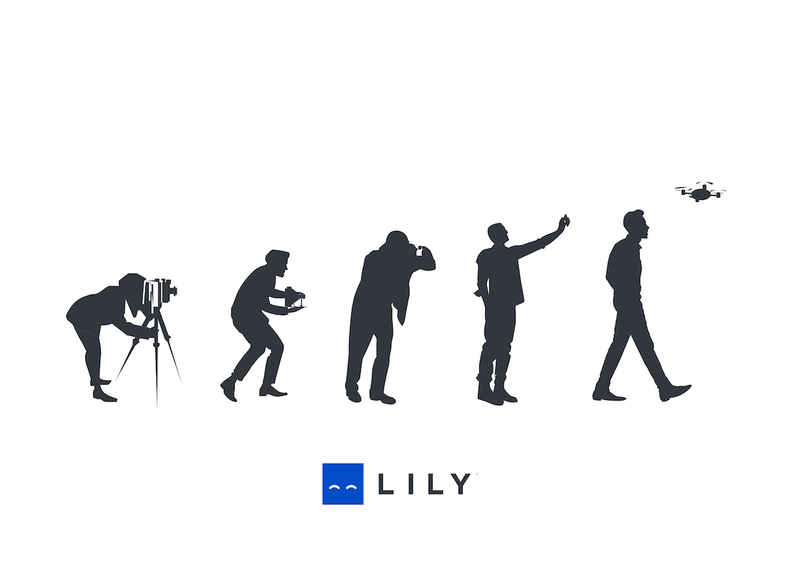 The drone can be used basically anywhere, since it’s build to withstand somewhat strong winds; is completely waterproof and dust proof, including flying sand if you are in the desert for whatever; and they are planning on implementing a feature which allows LILY to dodge obstacles, for example trees if you are skiing in a forest. Though the quality is not as good, the drone can still take slow-mo and still shots, just like the GoPro, and can still record sound. HOWEVER! Why not use both? Obviously it would cost mad money, but it would be the ultimate wombo-combo of awesome 1st and 3rd person filming. Although it would be pricey, it will most likely be used for more professional filmmakers. 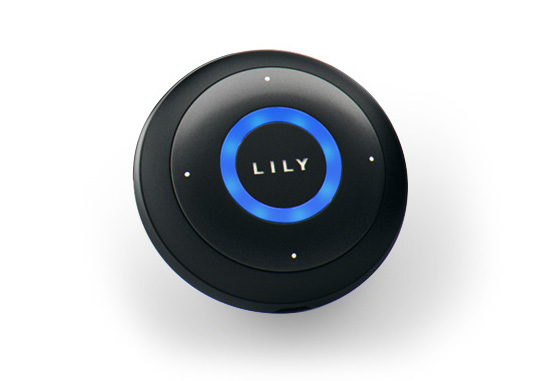 As I mentioned at the beginning I would still buy the LILY despite all the major disadvantages, the main reason being because its AWESOME! Think of all the creative uses for that drone, not just for sporting things such as skiing or rafting, but you could literally have a third eye in the sky that records or snaps anything you want! Yeah it’s pricey, and since I don’t have the money, the time, or really the particular need for it right now, I won’t actually be buying it; however if two of the three listed reasons were not there, I don’t think I would really even consider passing on this. Posted in Technology and tagged ecolint, featured, la chat, newspaper, the update. Bookmark the permalink.